﻿"Rotaract is of great value. It changes the course of human life. It changes the life of every Rotaract beneficiary, as well as the life of each Rotaractor." 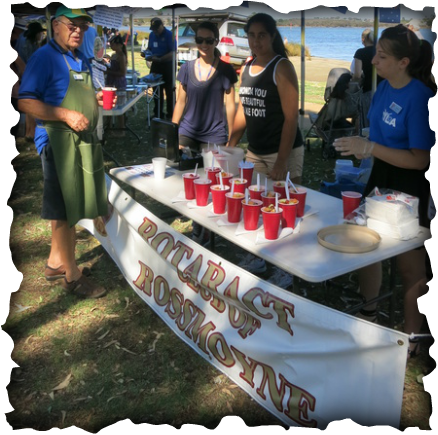 The Rotaract Club of Rossmoyne is an active and fun-loving club made of young people aged between 18 and 30. They are supported by their parent club - the Rotary Club of Rossmoyne - and engage in numerous community service activities throughout the year. Members meet twice monthly for meetings, engage in professional and leadership development through experiential learning, make new friends and help serve the community. 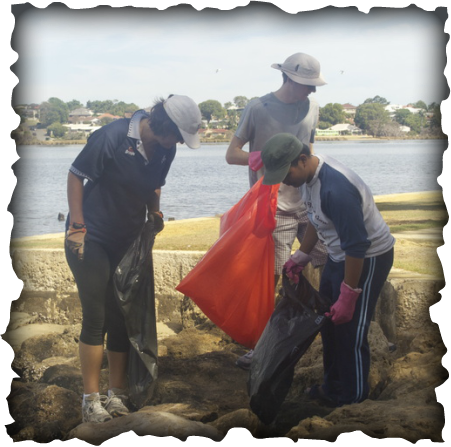 Previous projects have included cleaning up Shelley Foreshore as part of Clean Up Australia Day, manning a stall at the Australia Day Breakfast, helping out at the Telethon Speech and Hearing Centre and cooking dinner at the Ronald McDonald House. The Rotaract club is always looking for new people to come and join us, having fun helping out, in a friendly and supportive environment. If you're interested, drop in on one of our meetings!